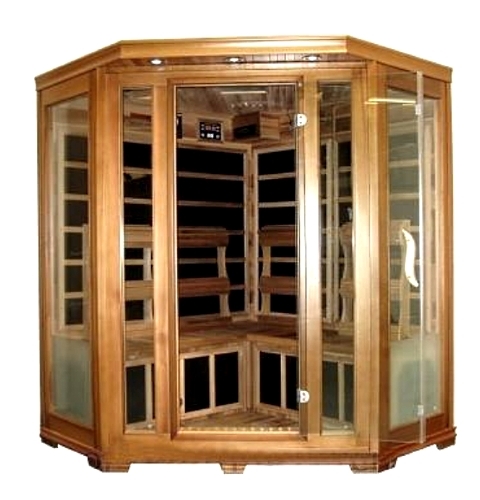 This newly designed 2017 model Carbon Fiber Infrared Sauna is fully equipped with the best quality Red Cedar Wood imported from Canada. 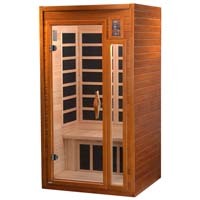 Red Cedar not only has a very aromatic and relaxing smell, but it is also very strong and durable, many times stronger than Hemlock or other woods commonly used. 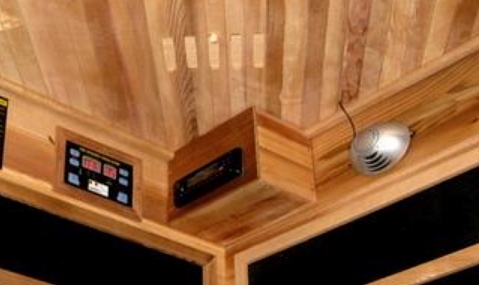 Many distributors don't use Red Cedar, mainly due to the high cost involved. 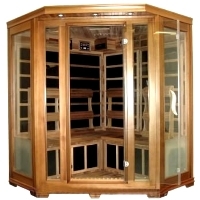 (generally 20-25% more than Hemlock or Pine) This sauna has the latest tempered glass doors and windows. It also has bronze latches, making installation fast and easy, taking generally less than 30 minutes once the parts are unpackaged. It will come in 6 main sections, each of the 4 walls, and the top and bottom, very easy to assemble. 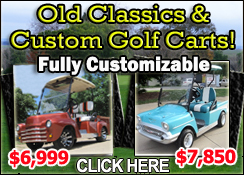 This new model also includes the latest AM/FM radio w/ CD player, and stereo speakers installed. 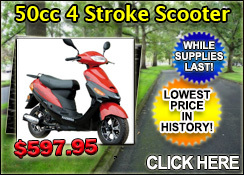 It comes equipped with 4 white LED reading display / reading lights, and 4 chromatherapy LED lights. There is a ionizer / ozone generator included, which keeps the air clean, and the ozone generator kills mold / bacteria, with its powerful cleaning effects. There are heaters on all of the back and side walls, as well as under the bench, and a heater installed on the floor! 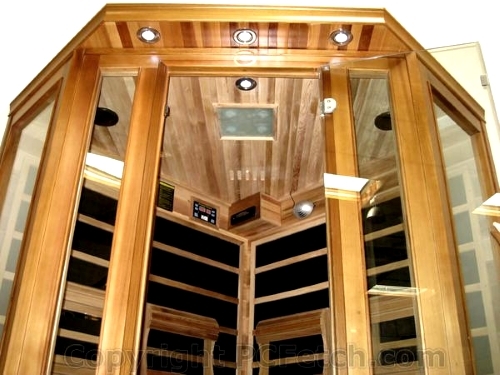 It uses carbon fiber heating panels on the walls and back, and a ceramic heater on the floor! 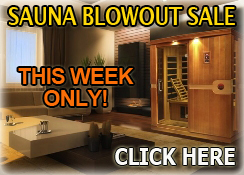 This sauna gets very hot, up to 140 degrees! 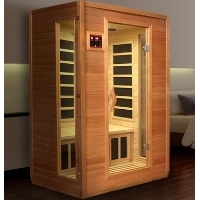 It does warm up fast, taking generally around 10 minutes to reach a desired sauna temp. Included free of charge are two Red Cedar back rests! The advanced digital controller is very easy to use, can be set between Fahrenheit and Celsius, and shows the programmed temp (what you want it to be), the current temp, and timer. 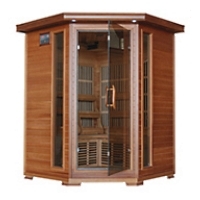 This is one of the highest quality saunas we have seen, and comes with a full 10 year limited warranty. This covers 10 years on the structure, 5 years on the heaters, and 3 years on the electronics. 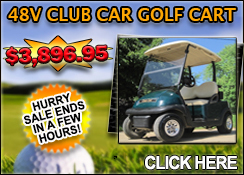 Note, this unit will easily last a lifetime with proper care and maintenance. 4 Red Cedar back rests included! Has the latest Carbon Heating panels, more efficient than Ceramic Heaters, not to mention they produce a more deep tissue heat and don't create "hot spots" like ceramic. They will not burn you like Ceramic if you touch it. Carbon Heating is the way to go, its very safe, not to mention it lasts much longer than the ceramic type. Vented top so you can let heat out if needed. Latest Digital Control panel allows you to set the desired temp and timer, and shows the actual temp. Temp selectable from Celsius to Fahrenheit. There are buttons as well to control the 4 LED Display / Reading lights, and also the 4 Chromatherapy color LED lights! Other models have the CD player built on the outside, this is a poor design, as if you need to change the station, you have to open the door and it lets out most of the heat, then will take 5 minutes to get back up to the same temp. 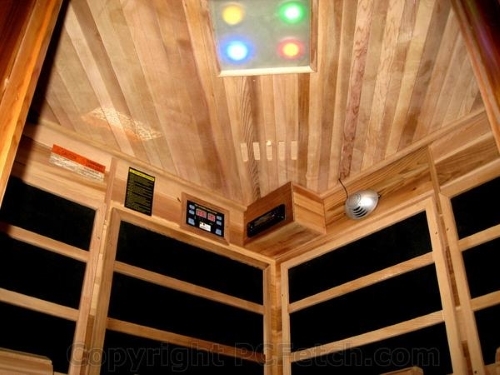 This newer design has the CD player built inside, so you can change the station or the CD without letting any heat out. Latest design uses the latch construction method, means setup or take down can be done is 30 minutes or less, and is air tight! 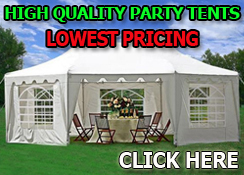 Dimensions: Height 75", Back side walls 59.5", Front side walls (with glass) 24.5", Front Wall (with glass door) 65". 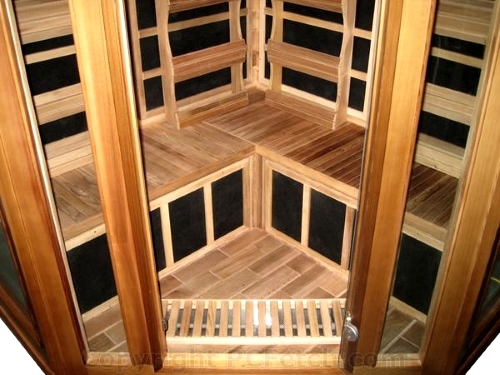 (Note, there are 5 sides to this sauna. Starting from the corner against the wall, there are 2 back walls (which go against the wall), then 2 front side walls (with glass windows), then the front section, which has the glass door. Note, the distance from the corner to the middle of the door is 65" inches. Thats the distance from the corner, to the very center of the glass door. There are 2 benches, each is 55" wide x 17.5" deep. 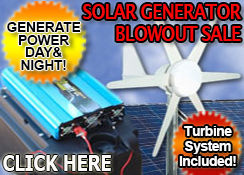 Power Requirements: 110v, 60hz (standard US power), 2000 Watts. 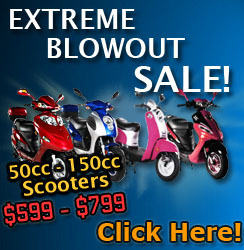 (requires at least a 20 amp breaker) Runs on approx 18 amps. Plugs into any standard outlet. 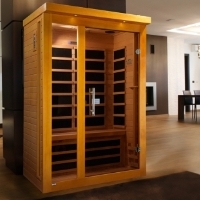 This Sauna includes the latest 10 Year limited warranty. This covers 10 years on the structure, 5 years on the heaters, and 3 years on the electronics. 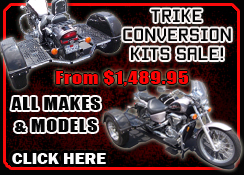 Note, this unit will easily last a lifetime with proper care and maintenance.